Donna is fantastic and a great fit for us. She takes time to understand our needs and allows time for us to find our way through the process to the best fit for us. We never felt any pressure which was really important to us. We highly recommend her! Donna is very friendly and knowledgeable. She answers texts and calls in a very timely manner. 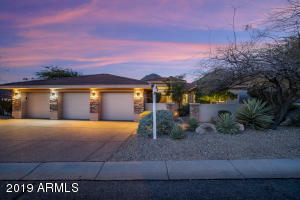 I was able to sell my father’s Arizona house with her help from New York in less than a month which is pretty amazing. Donna knows her business! Follow her directions and you will have your home sold in no time at all!! Sold in 4 weeks and we had 5 other properties within walking distance Thank you Donna Hunter you were the BEST!! Donna knows her business! Follow her directions and you will have your home sold in no time at all!! Sold in 4 weeks and we had 5 other properties within walking distance Thank you Donna Hunter you were the BEST!